(VP RECORDS, NEW YORK) - Dutch reggae artist Ziggi Recado returns with his second Greensleeves/VP Records album, scheduled for release on June 7, 2011. The self-titled studio effort showcases 14 new songs, penned and mostly produced by the Holland-based artist. Recado hails from St. Eustatius, an island near St. Maarten in the West Indies, and grew up in Holland. Now heralded as the Netherlands' #1 reggae act, he has recorded and toured with numerous Jamaican and European artists and has thus amassed a solid fan base over the years. 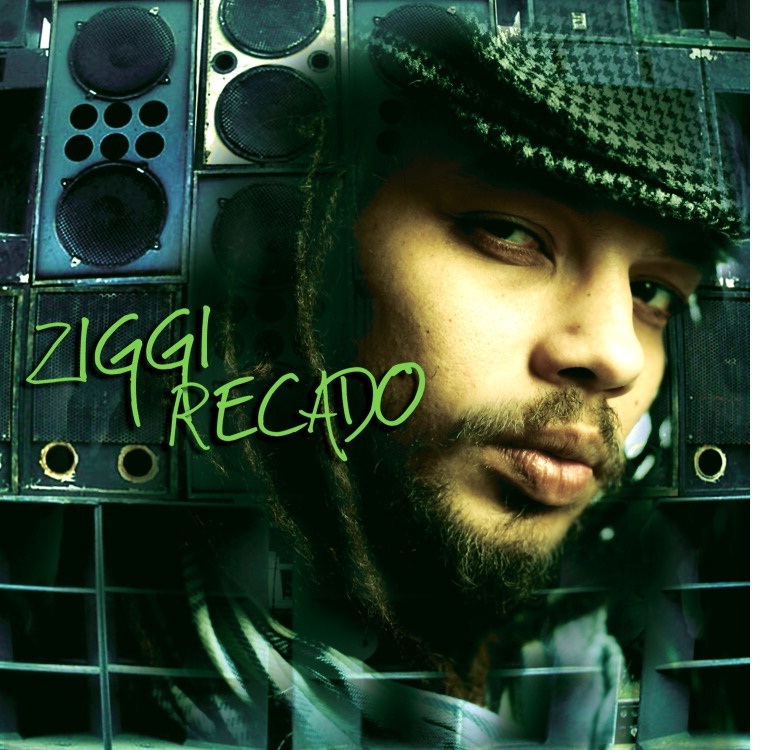 His diverse background flavors his music with sprinkles of hip-hop, rock, dub-step and other influences that blend into a roots reggae fusion. Already an accomplished artist, Recado was the winner of the 2009 Zilveren Harp (Silver Harp) Award in The Netherlands, their version of the Grammy's. He sees growth as a musician with this third album as he experiments with sounds, sentiments and singers to create a hit collection, which includes productions from Curtis Lynch, Rock 'N Vibes, and Special Delivery, and features Etana, Maikal X, Tippa Irie, and Mr. Probz, to name a few. He also produced the majority of this album, along with his live band, the Renaissance Band. The album presents a combination of traditional sounding reggae tracks such as "Mary" and "Jah Alone," along with progressive sounding tunes like "My Everything," "Away From Home," "Still Wandering" and "Pretender," which channel his more eclectic sound. On "All My Life," Recado teams up with reggae songbird Etana for a romantic ballad that is sure to satisfy his female audience. His rock-flavored lead single "Get Out" and its video are both currently bubbling on the charts in Europe and spreading through the international network of reggae fans. With a new album to showcase, Ziggi Recado and the Renaissance Band are now embarking on 'The Green Tour,' playing local and international venues and festivals while spreading environmentally-conscious messages. He kicks off this album launch in Europe with a 15-date tour, with plans to hit the West Coast for a U.S. tour this summer. 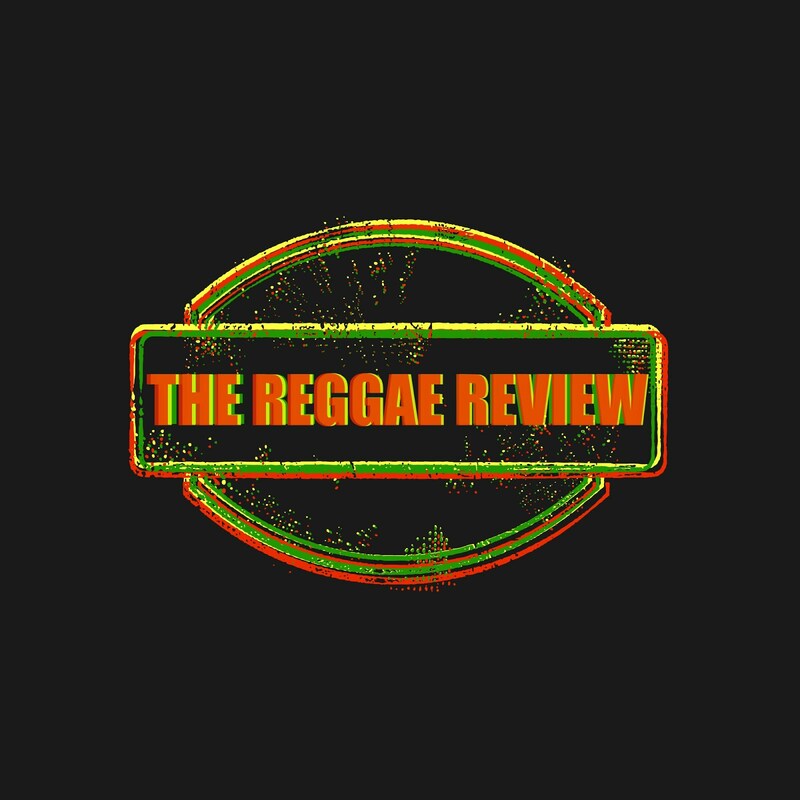 I love Reggae music and we need more Reggae artists in the mainstream. This kid has a lot of potential. I love some of the tracks.